Our wedding day at Cullen Bay Hotel was perfect. We even headed down to the beach to get some photographs taken. Your wedding day is one of the most important days in your life. So, choose a venue that you and your guests will love. 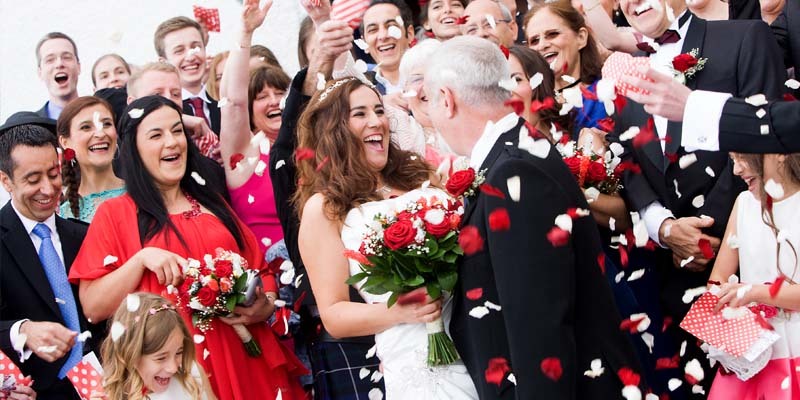 All our weddings are bespoke, so from the moment you make your first tentative enquiry, we make sure that we are on hand to advise, plan and prepare the arrangements to ensure your day is a special and unforgettable experience. With our stunning view of the sea as the backdrop, we can hold the wedding ceremony in our private room at the front of the hotel. 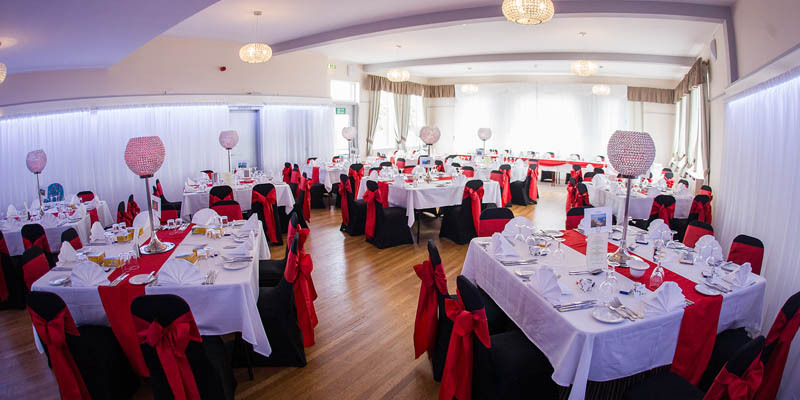 For a sit down meal, our function suite is perfect for the occasion with a choice of meals to suit all budgets. With our location close to the beach, it makes an idyllic spot for those all-important wedding photos. We offer a specially discounted rate for all guests who wish to stay and enjoy the wedding. Included in our wedding packages is a complimentary overnight stay for the Bride and Groom.